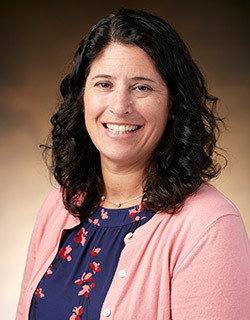 Dr. Rosen is the psychiatrist at the Comprehensive Breast Care Center, helping patients cope with the mental and emotional effects of their illness. Both medications and therapy may be used to treat anxiety and depression that can result from the diagnosis and treatment of breast cancer. Dr. Rosen's services are provided without cost to patients and their families, and are funded by a grant from the Shusterman Family Foundation.